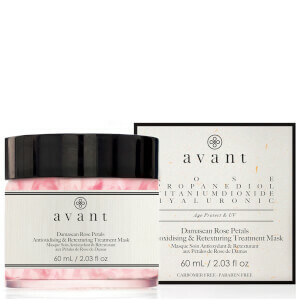 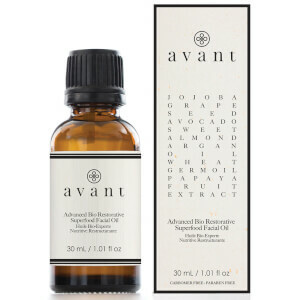 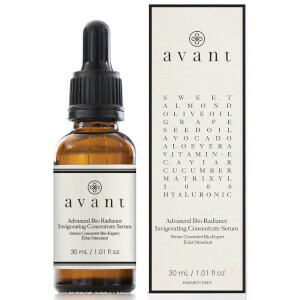 Avant Skin Care use only the finest natural ingredients to ensure their skin care products are of the most luxurious quality. 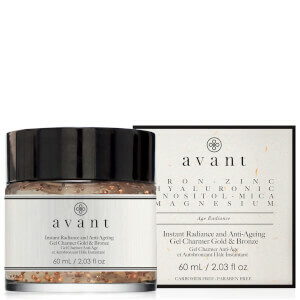 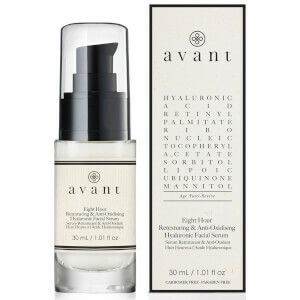 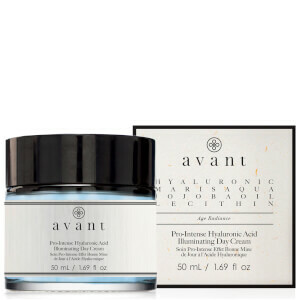 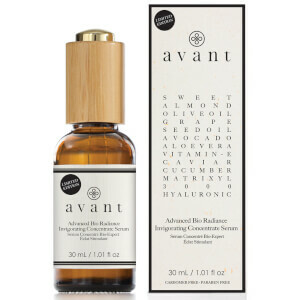 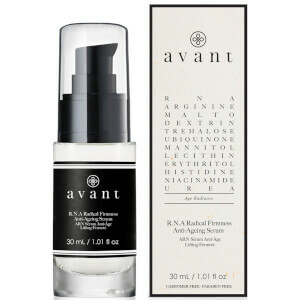 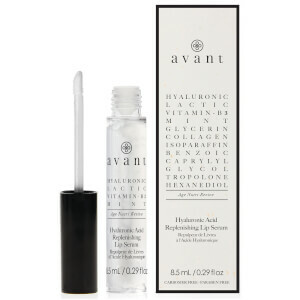 Using nature’s best ingredients and developed using scientific technology, Avant’s skin care products are tried and tested by dermatologists to ensure they are as nutrient-rich as possible. 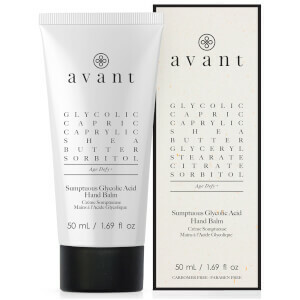 Not only will Avant skin care products work wonders for your skin, they will look great on your bathroom shelf too. 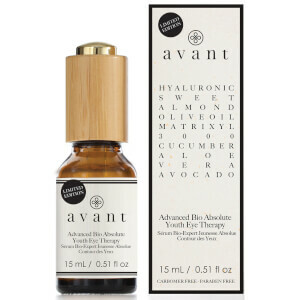 Their packaging is chic and classic, following their mantra that “form follows function”. 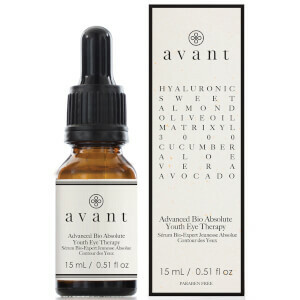 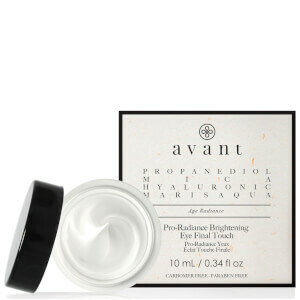 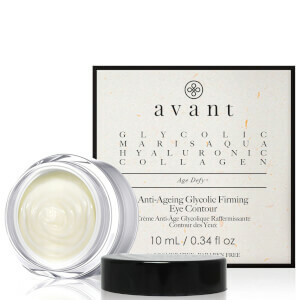 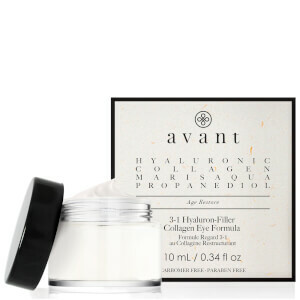 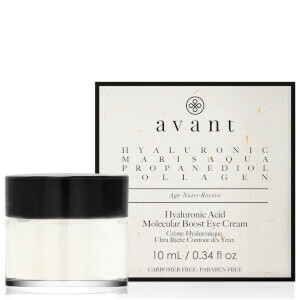 This mantra, taken from a trend in 19th century architecture, holds true of their product formulations too, as Avant are committed to always being one step ahead of the skin care trends.